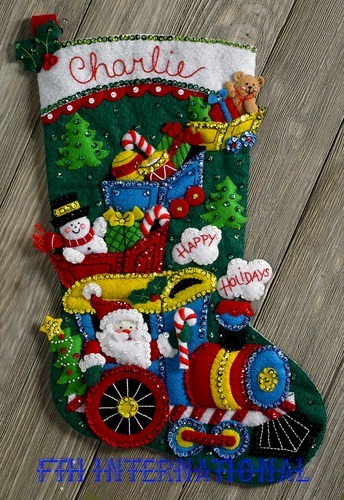 My name is Charlene and I have been hand sewing these personalized, sequined and beaded three dimensional 18" felt stockings for over four decades for family and friends. They have become cherished family heirlooms in their homes. I take no shortcuts by gluing any of the decorative items on the stockings, they are each hand sewn, one sequin and bead at a time and some have up to 160 felt pieces. Also, I add extra sequins and beads to give them more enhancement and sparkle. They make great gifts for your child, grandchild, newborn, friends, and even adults that you want to give that extra special gift. They also make great decorations for your home. Even though, pictures are worth a thousand words, they still do not do justice to the detail and shimmering beauty of these stockings. ALL ORDERS WILL BE MADE IN THE ORDER THEY ARE RECEIVED. PLACE YOUR ORDER EARLY, BEFORE I GET BOOKED UP! YOU WILL NOT BE INVOICED UNTIL I GET READY TO START ON IT. ON THIS PAGE AND PAGE 2 ARE NEW RELEASES FOR 2018 AND ADDITIONS TO THE WEBSITE. MOST ARE BUCILLA'S 150th ANNIVERSARY ADDITIONS AND COME WITH A BONUS ORNAMENT YOU CAN HANG ON YOUR TREE. ON PAGE 3 AND 4 ARE NEW RELEASES FOR 2019, OLDER RELEASES AND SOME DISCONTINUED ONES THAT HAVE BEEN ADDED BACK. ALSO, I TAKE SPECIAL ORDERS FOR CHRISTMAS TREE SKIRTS, WALL HANGINGS, AND ORNAMENTS, FOR ALL OCCASIONS. PRICE UPON REQUEST. Reserve the stocking you want now for 2019. I make them in the order I receive the order and you do not pay until I start on your stocking. Don't be disappointed and not get the stocking you want. Since I can only make a certain number of stockings during the year, my calendar fills up early. So please order now. 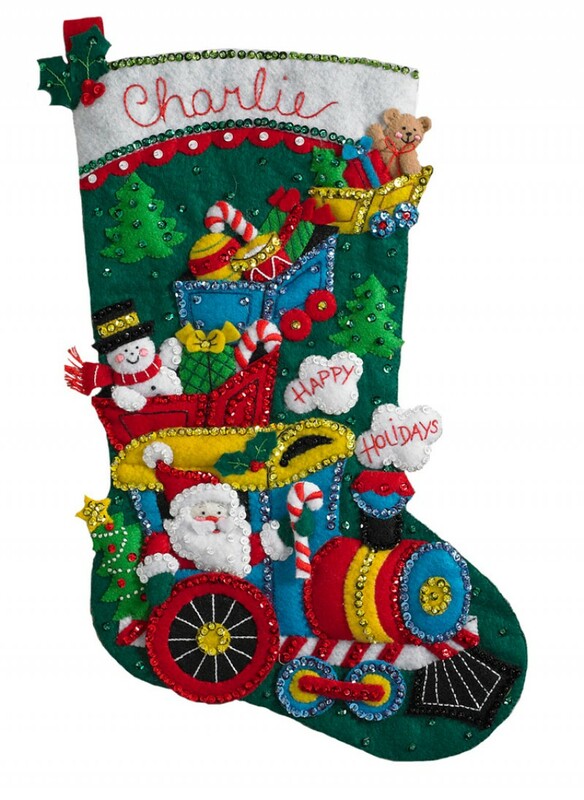 Upon request will line the stocking for an additional $10.00. It is lined in a Polysatin lining, which not only gives it a more finished look but is easier to slide your hand in and out. 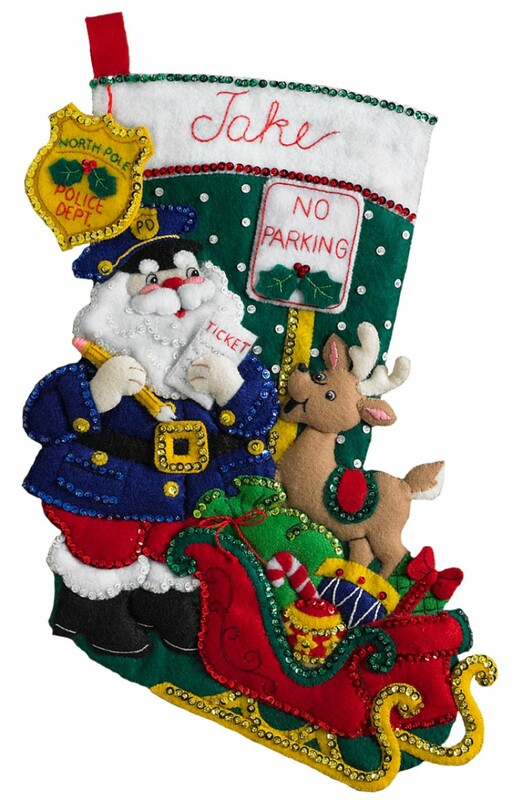 "OFFICER SANTA " - $145.00 - Santa in his Police Officer uniform with ticket book in hand ready to enforce the no parking zone where his Reindeer appear to have parked his sleigh. You will also receive a matching ornament of a cameo style portrait of Santa's head with his police hat on to hang on your tree. "CHOO CHOO SANTA " - $145.00 - Santa is the engineer and Frosty his helper in a train that includes 3 cars loaded with toys and goodies. The colorful steam engine pulling the cars is puffing out the words Happy Holidays on a fluffy white clouds of steam. You will also receive a matching ornament of the engine to hang on the tree. "CHRISTMAS TREE SURPRISE " - $150.00 - WITH LIGHTS. 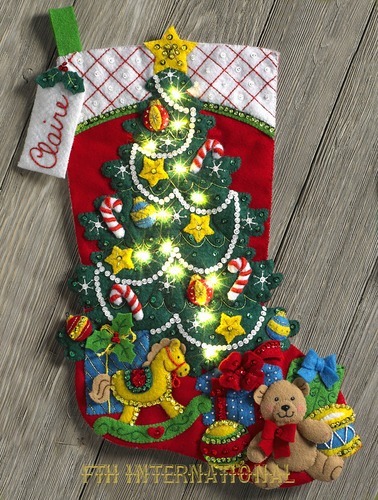 A brightly decorated Christmas Tree shining brightly with real LED lights that add an amazing touch to the shimmering sequins and beads that adorn the entire design. Under the tree you will see all sorts of toys and gifts including a rocking horse and a large teddy bear. 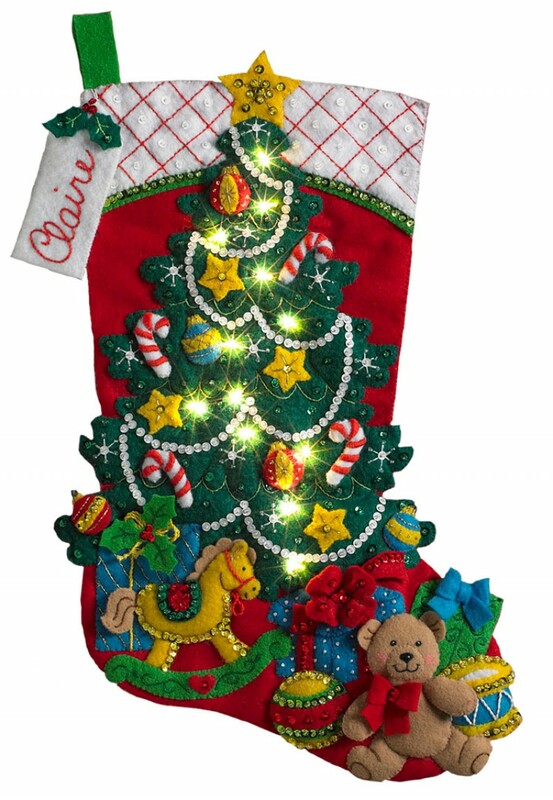 If there is a stocking I can make and personalize for you, please feel free to e-mail me at stockingsbycharlene@yahoo.com or charlenetrammel@yahoo.com, with your name, address, telephone number, which stocking you want, and the name you want personalized on the stocking, so I can reserve that stocking for you and confirm your order. Your stocking will be personalized and shipped to you USPS Priority, Insured Mail in a custom size box, that can also be used to store your stocking in from year to year. 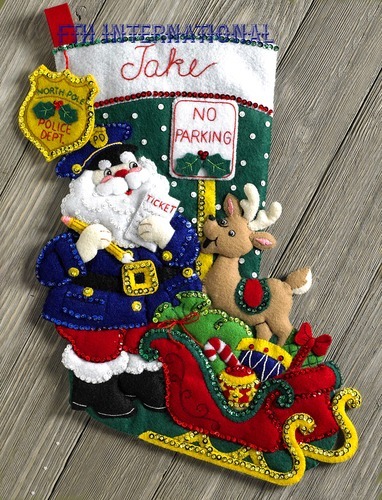 The charge per stocking is $9.50, or can ship 2 to 3 together and the price will be adjusted accordingly.